Many homes in Madison have some wonderful old architectural charm. If you own one of these homes, you understand what we mean when we say that it is important to keep the historical integrity of the building in tact when making repairs or cleaning the surfaces. When repairs or upgrades are made on older homes, it is very easy to damage the surface materials. Over time, brick, stone, roofing materials, and siding can become more delicate when handled. It is important for the owner to hire contractors who understand that they need to use appropriate materials and techniques to ensure this integrity. At Cavalier Window Cleaning, we understand how important it is to ensure the historical integrity of your building while we work. We have performed many such services in the Charlottesville and surrounding areas and know the techniques needed to not damage the building. 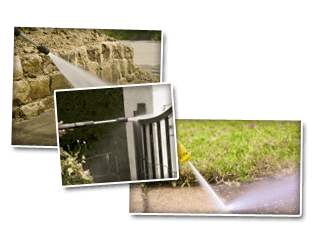 We provide several services to the Covesville area as well including Window Cleaning, Power Washing, and Gutter Services. The windows in our buildings and homes are the way we see the outside world while we’re in our indoor environment. You can trust Cavalier Window Cleaning to clean and service your windows and screens. We want to help you to enjoy the view to the outdoors once again, which is why we make sure to clean the screens as well. We know that there’s no sense in cleaning the window if the screen is going to stay dirty. We want to be sure you are breathing in clean air if you have an open window! 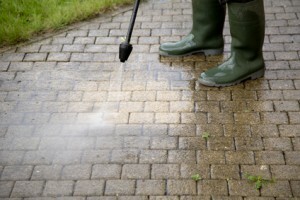 We professionally power wash exterior surfaces of your home. There is much more to power washing here in Covesville. You must know when and where to use power washing or the materials being cleaned can get damaged, especially on historical or older structures. We care for and respect your property. Gutters serve to protect the roof top and other surfaces of the home from accumulating water build up. If your gutters are clogged, water does not get routed away and will start standing where it falls. Gutter protectors will help the gutter system from getting clogged up, but either way the gutters will need regular inspection, repair, and of course regular cleaning. If you are looking for a Covesville window cleaning & Power Washing Company then please call 434-823-1737 or complete our online request form.